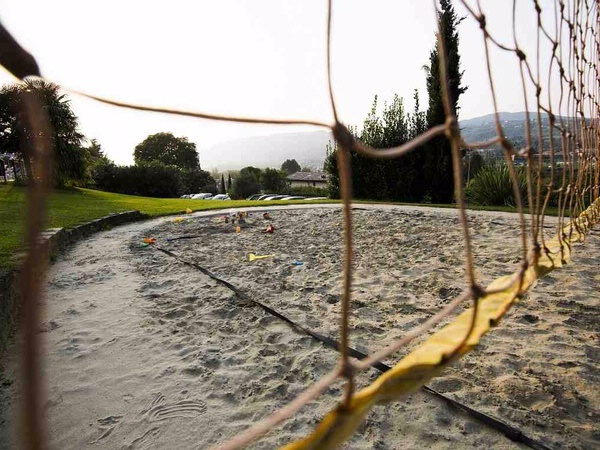 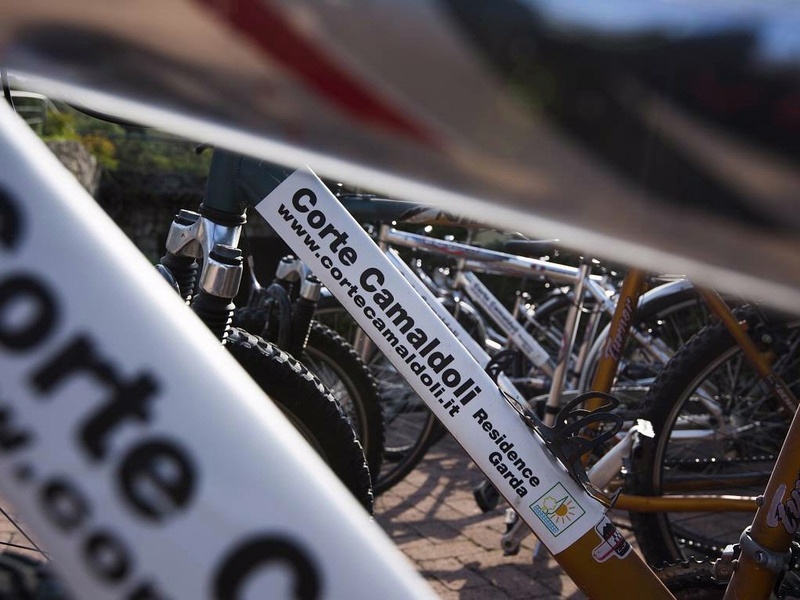 Sport, fitness, fun, free time at Corte Camaldoli Residence ! 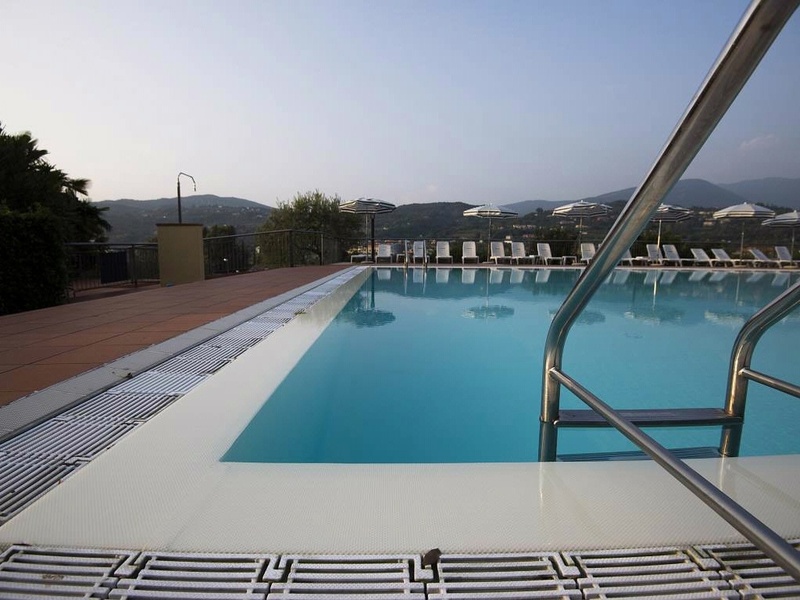 Activity is also important and we offer an air-conditioned fitness room with different appliances. 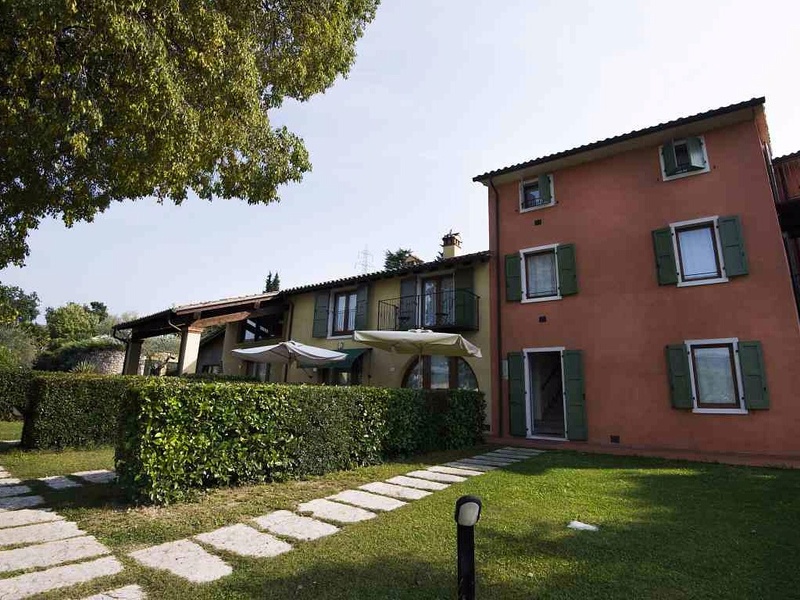 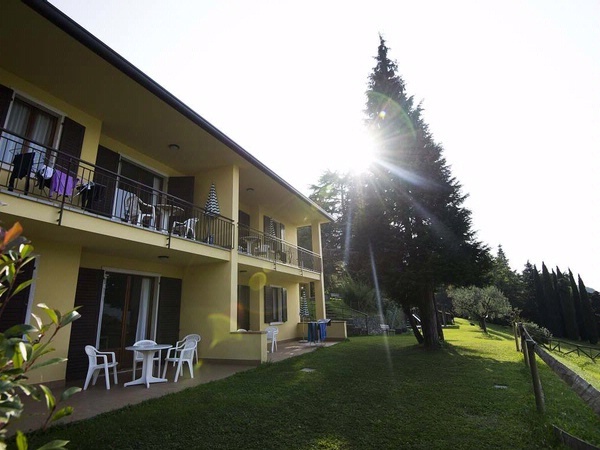 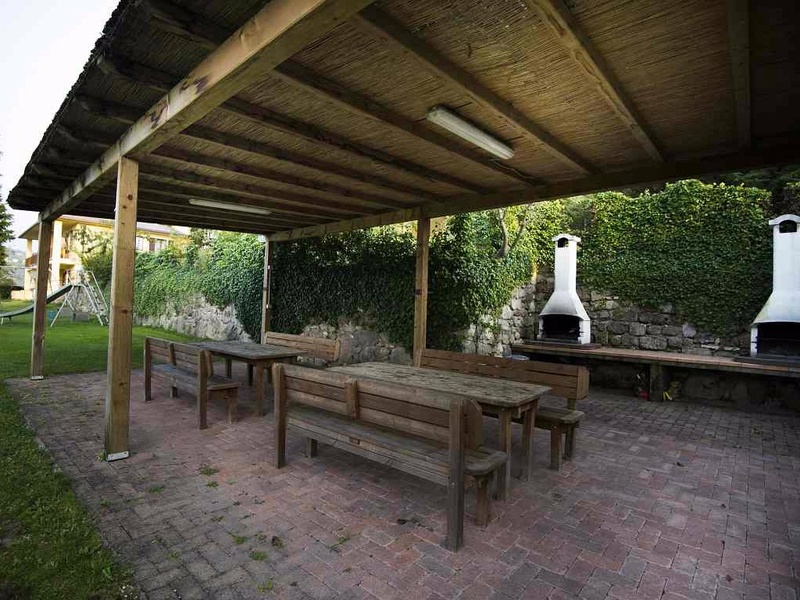 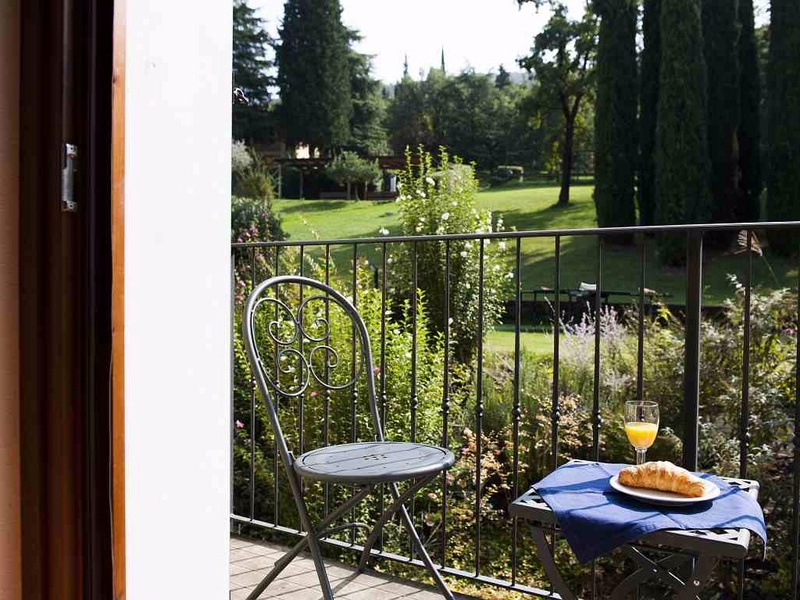 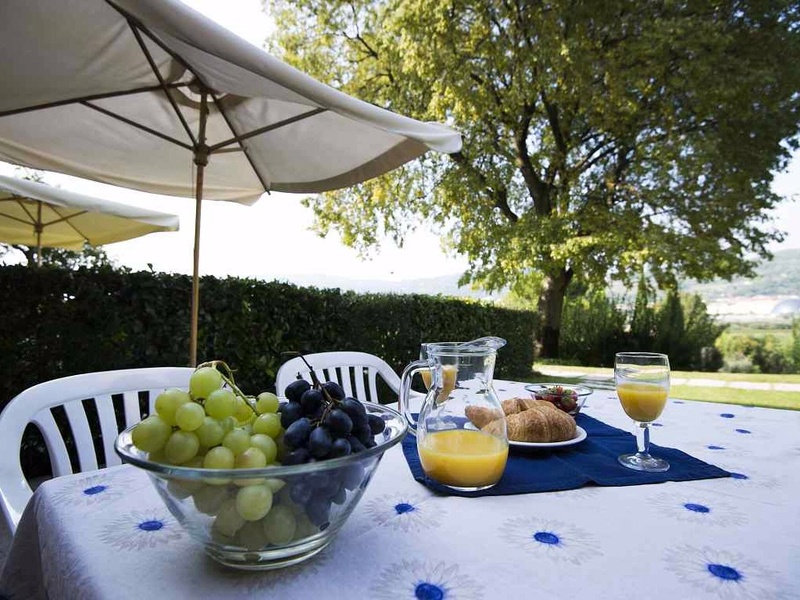 Corte Camaldoli residence offers you free of charge mountain bikes or city bikes or just a bike-park in case you prefer to bring your own bicycle with you.